Is your patio furniture dated? You may not need to spend a lot of money on a replacement set. Chairs and tables still in good structural condition may just need a fresh coat of paint and new pillows to create a more cohesive appearance. 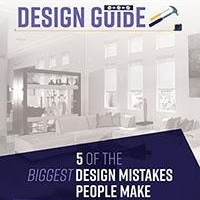 Or if those old furnishings are too long gone, or you're lacking some altogether, now is a great time to head down to local hardware store and pick up some matching chairs and perhaps even a hammock to create usable spaces to lounge and entertain. Wood decks require routine maintenance to keep them in pristine condition. Certain types of faux wood and painted wood deck should undergo a thorough pressure washing at least once a year, while other forms of wood decking need to be stained annually. Check your specifications on your decking materials to see the manufacturing recommendations for your wood decking and perform all required maintenance. 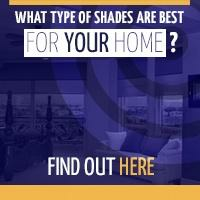 Make your patio cooler and more comfortable by installing an exterior shade. 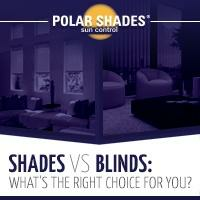 Exterior shades can block up to 98% of solar heat rays from entering your home. They come in both manual and motorized options and a variety of sizes to fit nearly any patio. 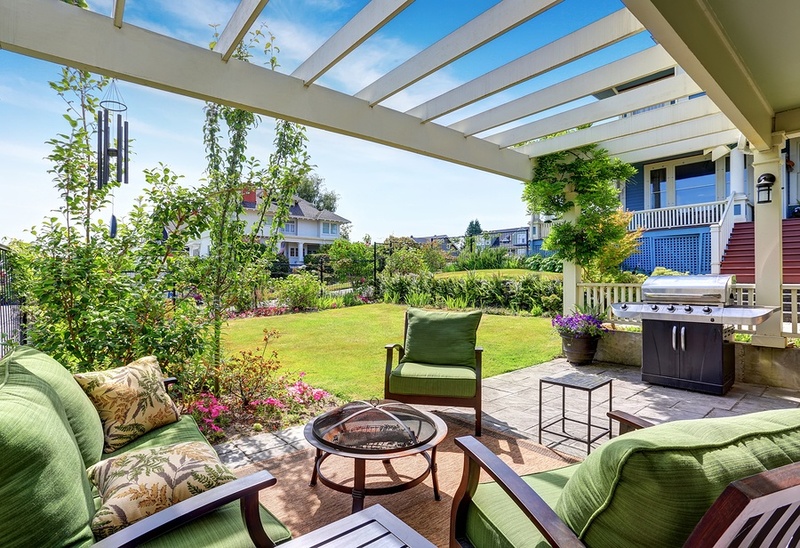 Enjoy fresh summer breezes while keeping dirt and pests out with retractable screen doors. The accompanying aluminum housing unit attractive and not distracting. 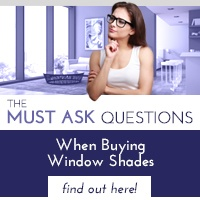 When not in use, the screen doors slide discreetly into it.